What has been so far your favorite moments of this era? Who is been braver at giving us moments this era? 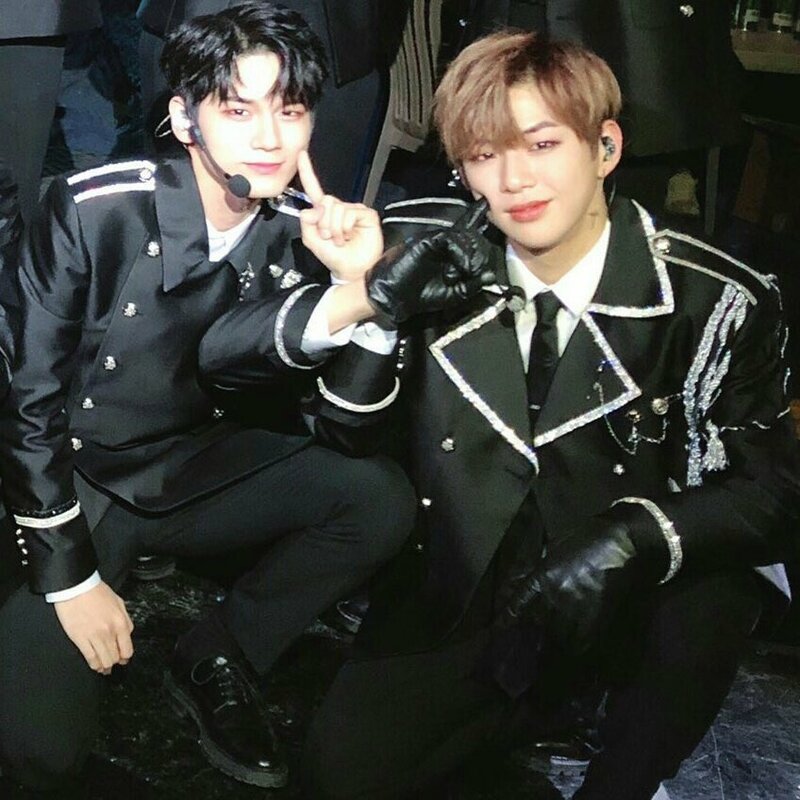 Can they just redebut together? which translates to " cough cough"
For a moment, I was happy.. thot there were some new posts about these 2 boys here. But no... we are all still crying over the drought. 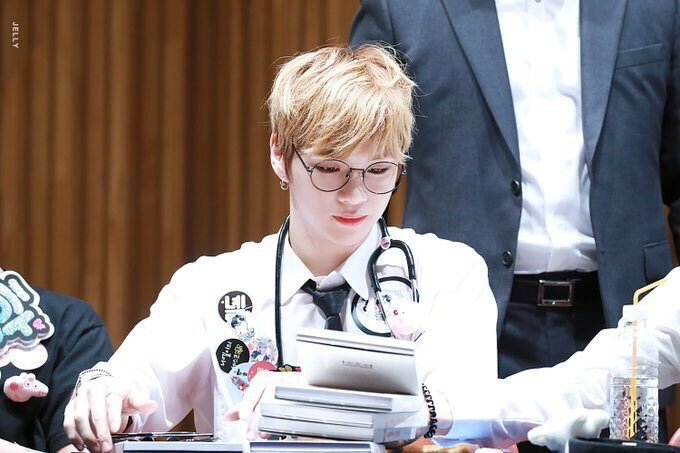 When will Ongniel happen again ? 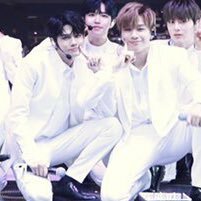 Hopefully they interact again I stan ONGNIEL! they have so much chemistry.